Ever since its debut back for 2002, the turbocharged, all-wheel-drive Subaru WRX has been a cult favorite with drivers drawn to its considerable performance and affordable price. Now, for 2015, enthusiasts again have a reason to smile as a fully redesigned WRX arrives and, yes, it still offers massive bang for the buck. But Subaru also hopes this new 2015 WRX will gain an even wider audience, thanks to a slightly roomier cabin, increased performance and improved fuel efficiency. 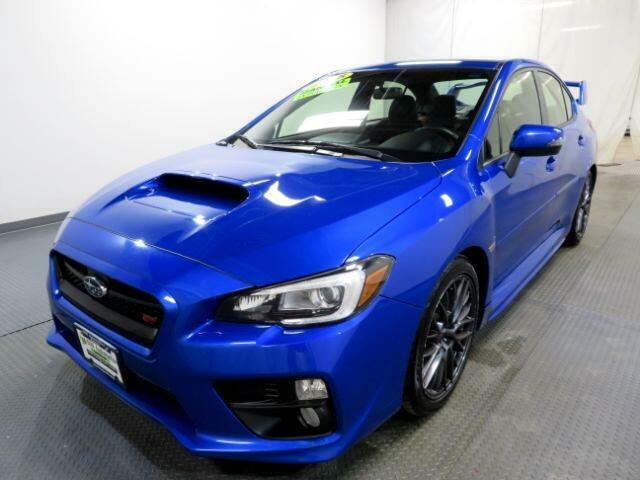 As before, the 2015 WRX is based on the Impreza sedan, though Subaru has dropped Impreza from the WRX''s name to signify a higher-performance bloodline. Compared to its humble relative, the 2015 WRX features a stiffer chassis, a retuned suspension and a major power increase. As a result, its performance capabilities are far beyond those of the standard-duty Impreza. **Internet special. Price reflects discount for cash buyers. Traditional and special financing is available for qualified buyers. Please contact us first for availability as our cars go fast at near wholesale prices. Prices are subject to change. Sales Tax, Title, License Fee, Registration Fee, Dealer Documentary Fee, Finance Charges, Emission Testing Fees and Compliance Fees are additional to the advertised price. All options and conditions of the vehicles must be verified with the dealer, any descriptions or options that are listed maybe incorrect due to automatic data transfer. Message: Thought you might be interested in this 2015 Subaru WRX STI.